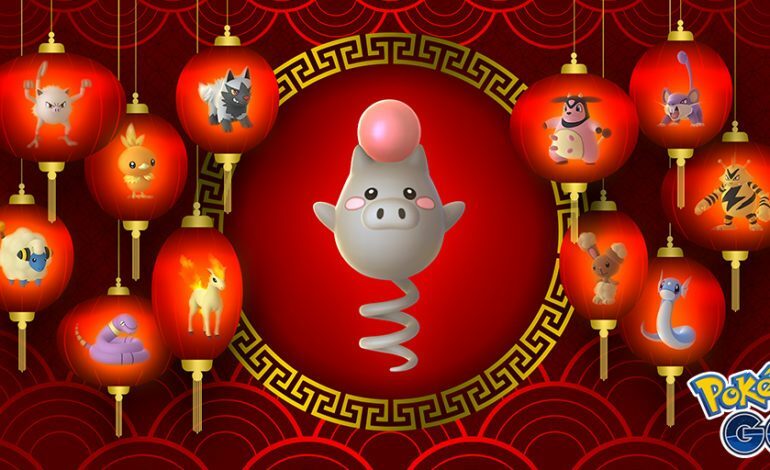 2019 marks the Year of the Pig in the Lunar New Year, and Pokémon Go is celebrating with a special event. Certain Pokémon based on the Chinese Zodiac have an increased chance of spawning, with a particular focus on Spoink, the Pig representative. During this event, Spoink, a pig-like Pokémon with a springy tail on which it bounces and a pearl on its head, has an increased chance of appearing for players. In addition, players also stand a good chance to find a shiny variant of Spoink. As well as being rare, shiny Pokémon have a unique color palette. It’s also worth noting that Spoink has one of the series’ darker Pokédex entries. Spoink’s bouncing powers the Pokémon’s heart, and it dies if it stops bouncing. The games’ Pokédex entries can get pretty grim sometimes. 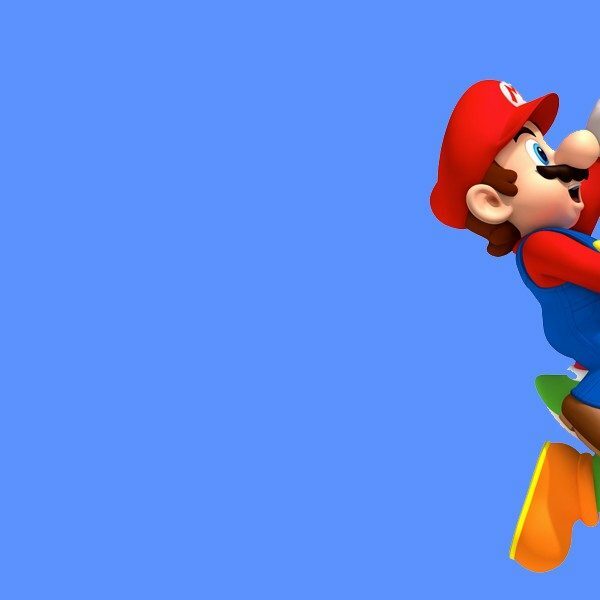 Catching any of these Pokémon – or any Pokémon in general – gives double the experience, as well as when players evolve their Pokémon. Finally, trading Pokémon during the event gives a higher chance it’ll become a Lucky Pokémon, which halves the amount of Stardust required to power it up. Calendar events aren’t the only big update to the world of Pokémon Go. The game recently got an update last week that added a whole new batch of Pokémon from Generation 4 (the Sinnoh region introduced in Pokémon Diamond/Pearl/Platinum), with a particular focus on evolutionary forms introduced to older Pokémon, such as Tangrowth and Lickilicky. The Pokémon Go Lunar New Year event began yesterday and will run until February 13 at 1 PM Pacific.